Let us customize your trip to the French Open. 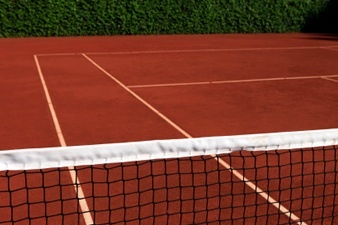 Travel to Paris, France to witness the very best tennis players on the famous Roland Garros red clay courts. There is nothing to compare to watching tennis played on the Clay Courts of Roland Garros. Make your travel plans with Sports Traveler and let us take care of the all the details of your French Open vacation. 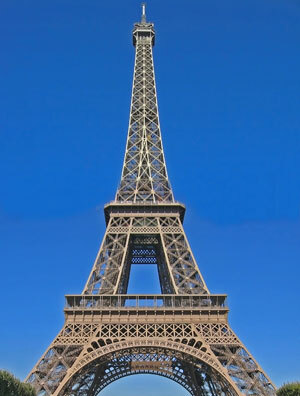 Inclusive tour packages can start in Paris for the tournament and then take you onto other European destinations or to further explore France. City tours of Paris can be fully guided and private or as part of a group. These packages are fully customized to fit your budget and travel dates. Let us Customize a Package for you today. The French Open is one of the four "Grand Slam" tennis tournaments. The French Open, or Roland Garros in French, is held every year on the clay courts of the Stade Roland Garros in Paris, France. Because of the slow playing surface and the five-set men's singles matches without a tiebreak in the final set, the event is widely considered to be the most physically demanding tennis tournament in the world. This great tournament has been held since 1891 and in 1968 the French Open became the first one of the major tournaments to actually be open. The French Open will feature many of the games top performers including 5 time and defending Men's Singles champion Rafael Nadal, and returning Women's Singles champion Francesca Schiavone. With her victory in 2010, she became the first Italian woman to win a singles title in any major tournament. The French Open offers tradition and excitement as men and women compete to be conquerors of the clay.